We’re pleased to announce that v1.3 of fmEcommerce Link (Shopify Edition) is now available and includes a number of new features, including native support for FileMaker Pro v16 and later. This is a free update to all existing customers (simply download using the same link that was on your original order email). With the release of the FileMaker 16 platform we got a number of new functions and script steps, including support for working with JSON data and being able to specify supported cURL options with the Insert From URL script step. These new features meant that we were no longer dependent on plug-in functions and we could replace these with native FileMaker features. 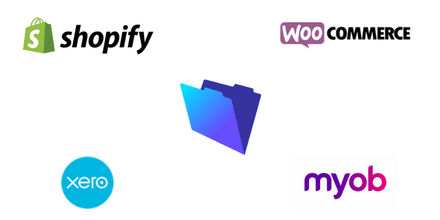 We’ve updated all the requests for downloading and uploading to the Shopify API to use native FileMaker functions and script steps so you no longer need to use a FileMaker plug-in if you’re using FileMaker Pro v16 or higher. This means you can also use fmEcommerce Link on FileMaker Go natively (requires FileMaker Go 16 or higher). Like our previous updates for native FileMaker functionality for our other products we’ve simply updated the scripts to check which version of FileMaker Pro, FileMaker Go or FileMaker Server is being used and if you’re using v15 or earlier we simply use the previous plug-in functionality, and if you’re using v16 or later we now use native functionality. Everything works exactly the same regardless of which version of FileMaker Pro you’re using, but we can now include support for FileMaker Go as well as having one less dependency to worry about. This release also includes support for Shopify Webhooks – see our earlier post for a short video demonstrating how the Order Creation Webhook works. Instructions for setting up the Order Creation Webhook can be found here. You can get all the details on our version history page – we’re continuing to work on adding native FileMaker 16 support to our other products, as well as some further updates to fmEcommerce Link (Shopify Edition) including support for processing Fulfilments in FileMaker and uploading to Shopify. We will be releasing a new version of fmEcommerce Link (Shopify Edition) in the next few days – this is our long awaited update that includes native functionality for the FileMaker v16 platform and later so you don’t need to use a plug-in anymore. This means you can use the fmEcommerce Link solution on any FileMaker client application: FileMaker Go, FileMaker Pro/Pro Advanced, FileMaker Server and FileMaker WebDirect. As part of this update we’re also including a number of features that have been requested by our users, including support for Shopify Webhooks. Webhooks allow you to trigger an action when a specified event happens on your Shopify store. Our first webhook will be an ‘Order Creation’ webhook which will send the Order details automatically to your fmEcommerce Link file and create the Order automatically without you having to manually download the Order. You could setup a FileMaker Server schedule that ran every x minutes that checked for new orders since a specified timestamp, but it’s much more efficient to leverage Webhooks if they are available and receive notifications when new orders are created on your store. We’ll be releasing a free update to fmEcommerce Link (Shopify Edition) later this week which will include support for Webhooks when a new Order is created. You will need to setup a Webhook and install the supplied PHP file on your FileMaker Server (you will need to enable Custom Web Publishing/PHP in your FileMaker Server Admin Console), and once this in place anytime a new Order is received in Shopify it will automatically be pushed to the fmEcommerce Link file, typically within a few seconds. N.B. your webhook address must use HTTPS – HTTP addresses are not supported by Shopify. Here’s a short video demonstrating this in action (you can also watch this on YouTube here). If you have any other Webhooks you would like us to support please let us know. At this year’s Unite event Shopify announced Locations, which enables merchants to manage inventory, fulfillments, and restocks across multiple locations from the Shopify admin. Currently inventory is set and adjusted on the product variant and is not tracked by any particular location. In anticipation of multi-location inventory, Shopify have released a new Inventory API, which includes two new endpoints: Inventory Item and Inventory Level. The Inventory API will allow apps to effectively manage inventory quantities across multiple locations. This is a free update to all our existing customers – you can get the full details of the changes in the release notes for fmEcommerce Link (WooCommerce Edition). Existing customers can download this new version using their existing download links from their original order – please contact us if you have any issues downloading this update. Metafields in Shopify are like custom fields – they allow you to attach additional metadata or information about a particular Shopify store resource, such as a Product or Product Variant. For example you might need to store information about washing instructions for clothing that you sell or you would like to store a manufacturer and supplier SKU for each Product Variant. In our fmEcommerce Link (Shopify Edition) solution we support the downloading and uploading of Metafields for Products and Product Variants (the Shopify API allows you to attach Metafields to a number of resources – see here for the full list). Shopify unfortunately does not have an interface for store owners to view or edit the Metafields for your store – it is considered a developer/designer feature so you will need to use a Shopify App to create, edit or delete Metafields in the Shopify Admin page. If you would like us to add support for Metafields elsewhere in the fmEcommerce Link (Shopify Edition) solution please let us know. Are you a small business that uses FileMaker to run your business (Contacts, Invoices, Suppliers, Leads etc) but also have an online store and use another accounting software? 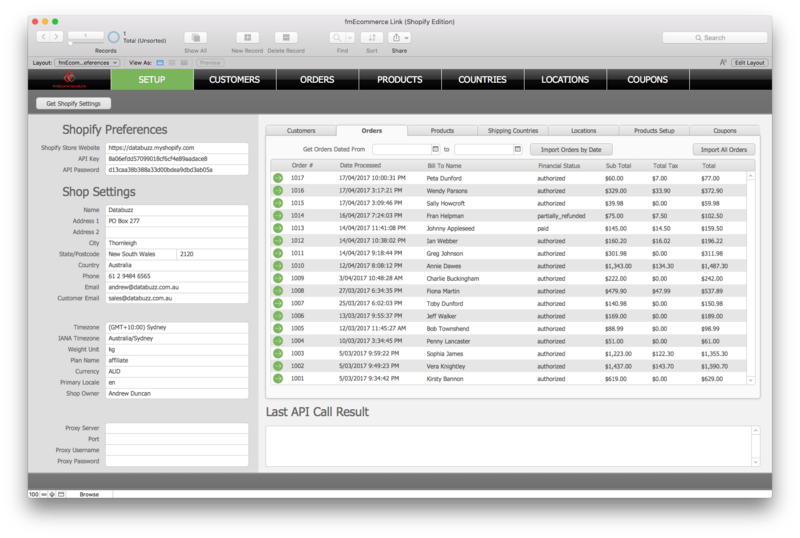 Do you find yourself re-entering online orders multiple times in your FileMaker CRM then once again in your accounting software? The online order was being manually typed twice in FileMaker and our accounting software, leading to data entry errors and wasted time handling the same order multiple times. At Databuzz we like to “eat out own dogfood” and most of our Products have been the result of a need to solve a problem within our own business that we suspected other businesses would also have. With the help of our fmAccounting Link (Xero Edition) solution as well as fmEcommerce Link (WooCommerce Edition) and the power of webhooks we’ve been able to completely eliminate all data entry for our online orders. a new order is created in one of our online stores which triggers a WooCommerce webhook to push that new Order to our internal version of fmEcommerce Link (WooCommerce Edition). this calls a FileMaker script which then pushes the online order to our internal version of fmAccounting Link (Xero Edition). It checks to see if the customer already exists, otherwise it creates a new one. a staff member does a quick sanity check to make sure everything looks correct and then clicks a button to upload the new Invoice and Payment to Xero. We’ve managed to reduce this business process from 5-10 minutes to 5-10 seconds – this has freed up time to be spent on more productive tasks instead of mindless double data entry. Whether you’re using WooCommerce or Shopify for your online store and Xero or MYOB AccountRight/Essentials for your accounting it is possible to integrate all of these with FileMaker in the middle so that new online orders flow directly into FileMaker and then into your accounting software without any more double data entry. Shopify, the leading multi-channel commerce platform, recently announced that it now powers more than 500,000 businesses in 175 countries around the world. The number of merchants of the Shopify platform is growing annually at an average rate of 74% and in the last 12 months 131 million people have bought from Shopify stores. It has many examples for integrating FileMaker with Shopify, including the ability to upload Products from FileMaker and download Orders from Shopify at the click of a button – no more double data entry! We’ve just released an update with a few minor changes, including an update to the downloading of filtered Orders by date range to now use your Shop’s timezone setting. We’ve also added a new example that allows you to delete a Product in Shopify from FileMaker. Contact us to if you have any questions or to request a free 14 day trial. Sydney, Australia – June 13, 2017 – Databuzz today announced fmEcommerce Link (Shopify Edition), a FileMaker solution that integrates with the Shopify eCommerce platform. fmEcommerce Link (Shopify Edition) allows you to upload and download data between your FileMaker solution and Shopify, the leading cloud-based, multi-channel commerce platform designed for small and medium-sized businesses. Shopify currently powers hundreds of thousands of businesses in approximately 175 countries and is trusted by brands such as Tesla, Nestle, GE, Red Bull, Kylie Cosmetics, and many more. fmEcommerce Link (Shopify Edition) removes double data entry and human errors saving your company significant time, money and hassle by automating the exchange of data between FileMaker and Shopify. 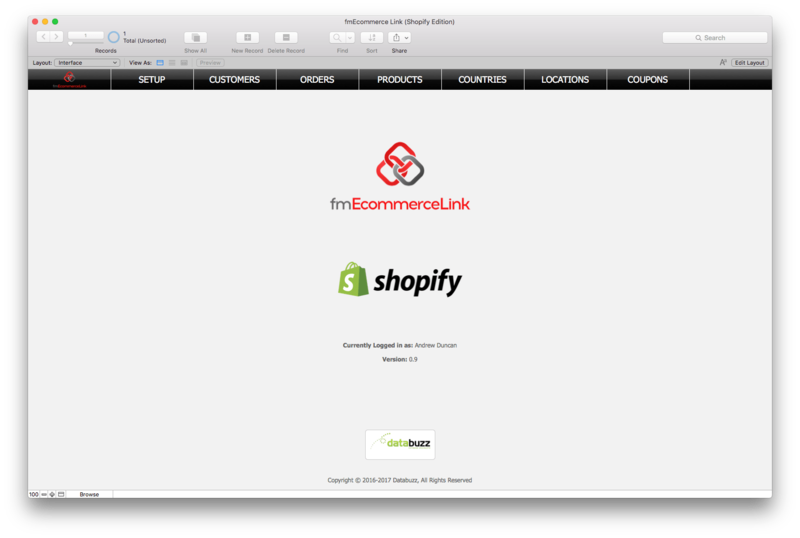 fmEcommerce Link (Shopify Edition) is completely unlocked allowing you to integrate it into your FileMaker solution. You can copy and paste examples showing you how to authenticate with the Shopify API and download Customers, Orders, Products, Collections and more at the click of a button. 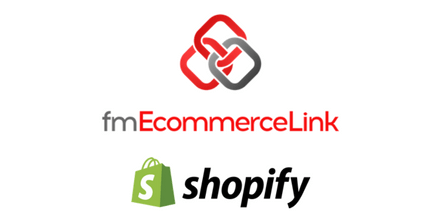 fmEcommerce Link (Shopify Edition) is available in a number of licenses: Company, Vertical Solution and Developer. It is available now from the Databuzz website at http://www.databuzz.com.au/fmecommerce-link-shopify-edition/. Company Licenses start at AUD $495.00. 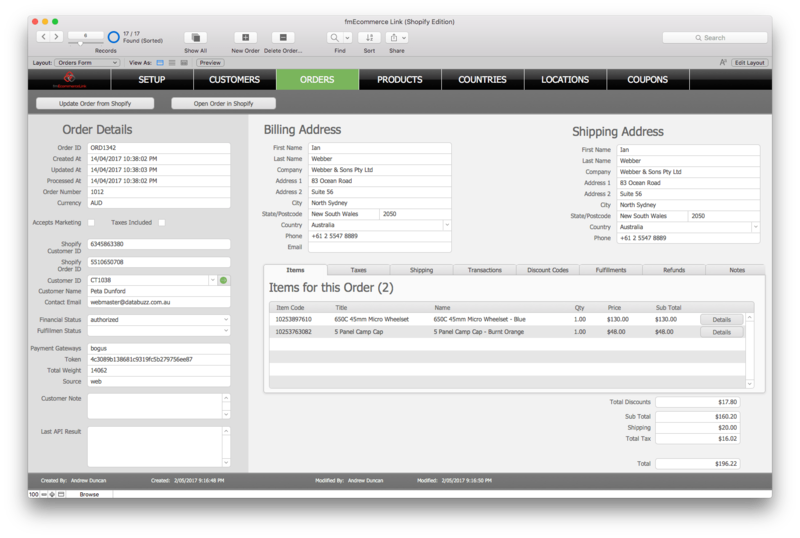 fmEcommerce Link (Shopify Edition) requires FileMaker Pro v12, v13, v14, v15 or v16. About Databuzz: Databuzz is a long-standing member of the FileMaker Business Alliance. 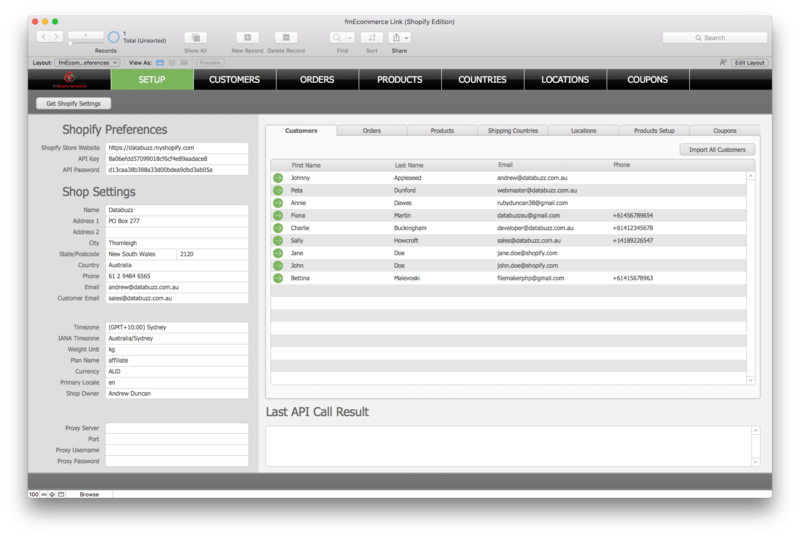 We have been developing and deploying FileMaker solutions for clients in Australia and internationally since 1999. Our clients are individuals, small-medium businesses, government agencies and multi-national corporations. Databuzz was founded by Andrew Duncan, a Certified FileMaker 15 Developer. For more information please visit our website at http://www.databuzz.com.au. FileMaker is a trademark of FileMaker, Inc., registered in the U.S. and other countries. All other trademarks are the property of their respective owners. Just over four months ago we released fmEcommerce Link (WooCommerce Edition), a FileMaker solution for integrating with WooCommerce. WooCommerce is a popular plugin for WordPress that powers over 39% of all online stores, including both the Databuzz Shop and the fmSMS Shop (you can read about how we came to develop fmEcommerce Link out of necessity here). There are a number of other popular ecommerce platforms apart from WooCommerce, and we’ve had a number of requests to create a version of fmEcommerce Link for some of the more popular alternatives. Most of the requests were for a solution that integrates with Shopify, a leading cloud-based, multi-channel commerce platform designed for small and medium-sized businesses that is also popular with FileMaker users. Shopify currently powers over 400,000 businesses in approximately 175 countries and is trusted by brands such as Tesla, Red Bull, Nestle, GE, Kylie Cosmetics, and many more. Shopify also has an established API that was suitable for integration with FileMaker, so it made sense for the next edition of fmEcommerce Link to work with Shopify. We’re in the final stages of development and testing but wanted to share some details of our latest product: fmEcommerce Link (Shopify Edition). You can subscribe to our newsletter to be notified when it’s released.